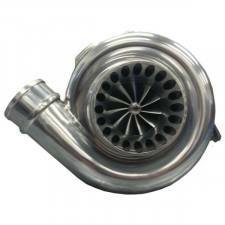 03-07 6.0L This is a great turbo for those looking to push the limits of their truck. This turbo is made for those who are looking for more top end power but still want to have the ability to tow max weight. Will tow max weight with ease as long as you watch your temps and keep your rpms up. This turbo has a very similar whistle to the powermax/2003 turbos. The KC stage 2 64mm turbo works well on stock injectors, but to fully take advantage of all the extra air flow we recommend a 175/30 or 190/30 injector. Good for around 500-600hp with supporting mods. We highly recommend Custom SCT tuning to go with your turbo. NOTE: Built from 2003 cores with the better turbine wheel, better vanes, and will bolt on ANY YEAR. Some years you will only run 2 mounting bolts instead of 3. 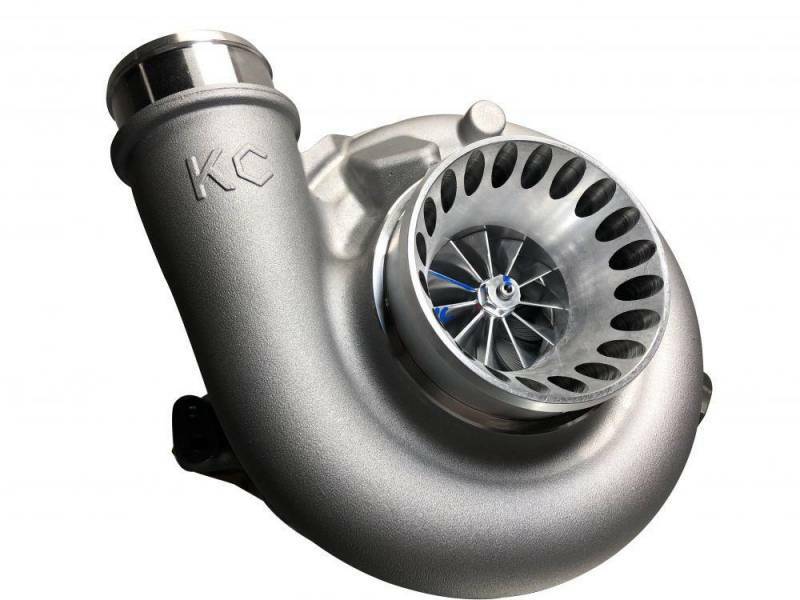 All KC Turbo brand products have a 1 year warranty. 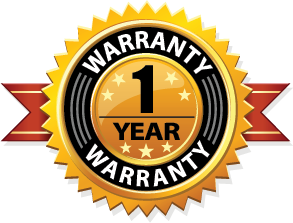 Warranty covers any damages done during shipping, prior to installation, and if all installation steps were followed. Warrant VOID if damage done due to improper care of the purchaser's vehicle. Warranty's are non-transferable and only offered to the original purchaser.